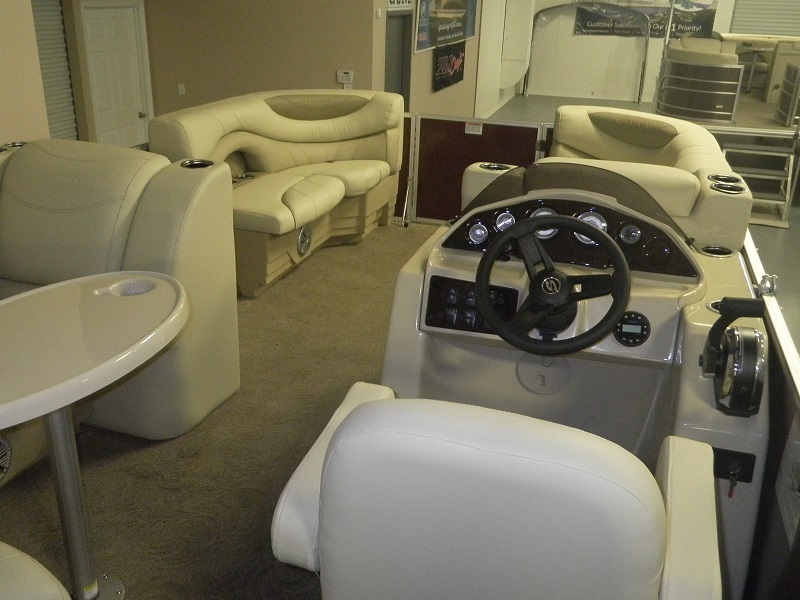 This boat is all about Cruising. 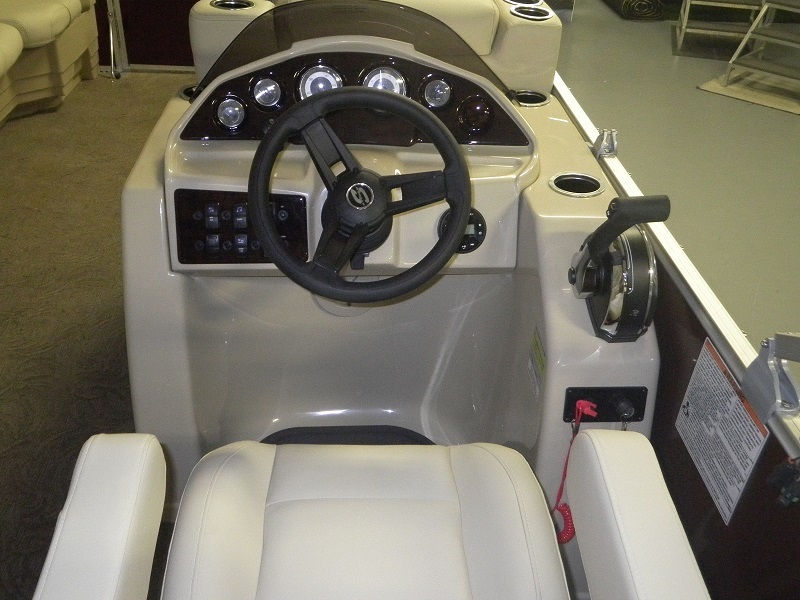 The price on this boat includes a 50 HP four stroke engine(upgrades available), full gauge package(tachometer, fuel gauge, speedometer, voltmeter, trim gauge), 25″ dia. 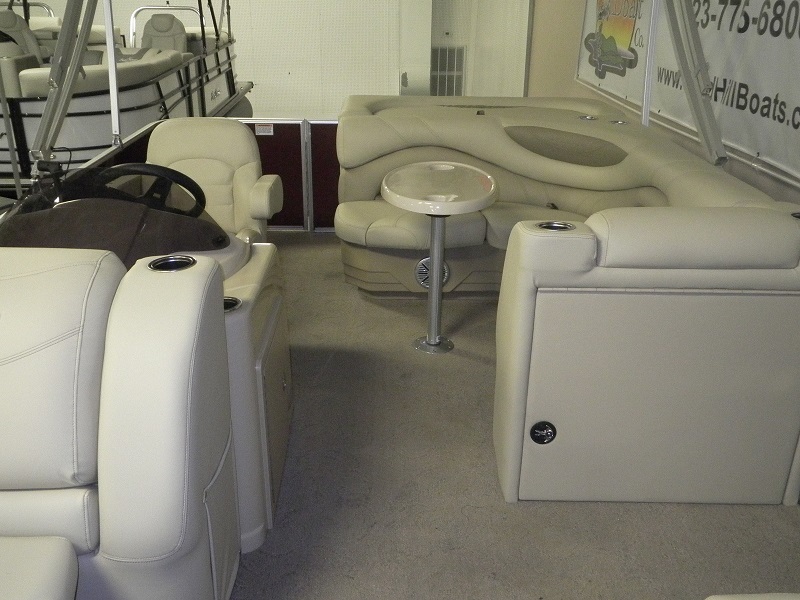 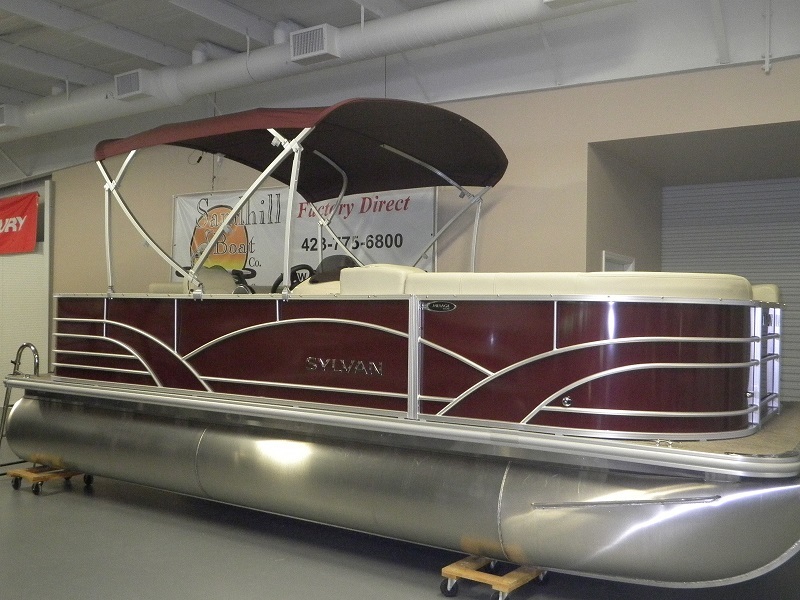 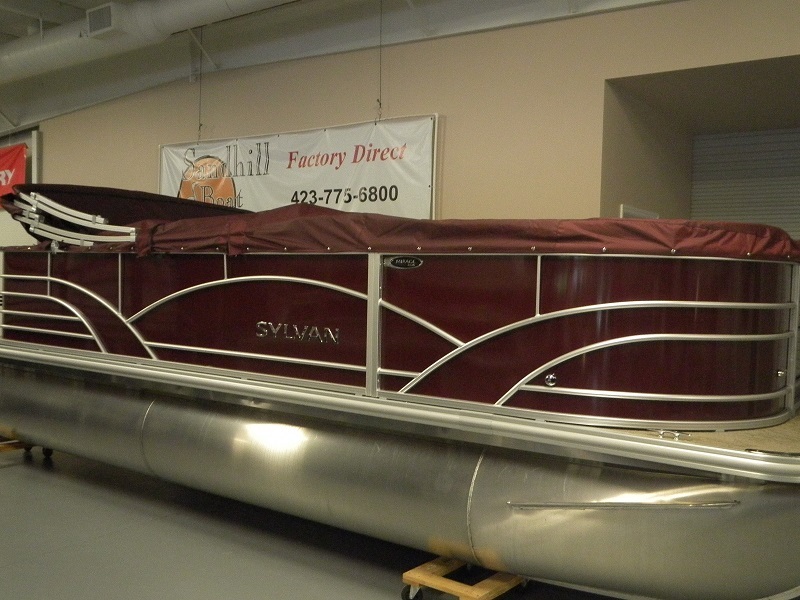 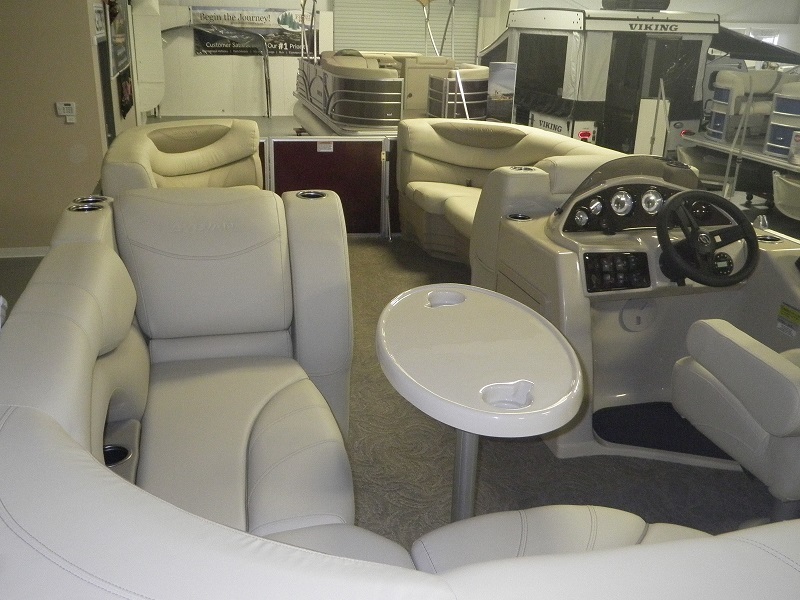 tubes, 8.5 ft wide deck, painted panels, changing room, 4 speaker stereo system, windscreen, 8′-6″ bimini top, 30″ gate, rear entry boarding ladder, table w/ cup holders, helm chair with swivel slide, full mooring cover and more.